A set of precision blades for use with 6.35mm (1in.) hex screwdrivers. 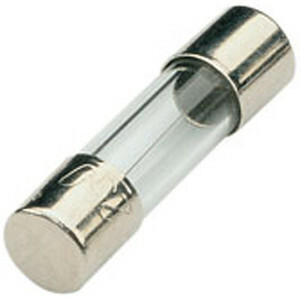 The 32 blades are manufactured from chrome vanadium steel and hardened. Supplied with two blade storage tidies made from rubberised plastic. 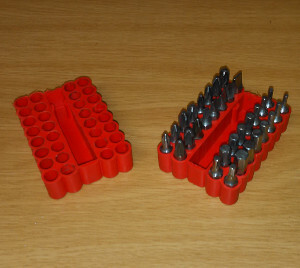 Each tidy will hold 32 by 25mm long blades.